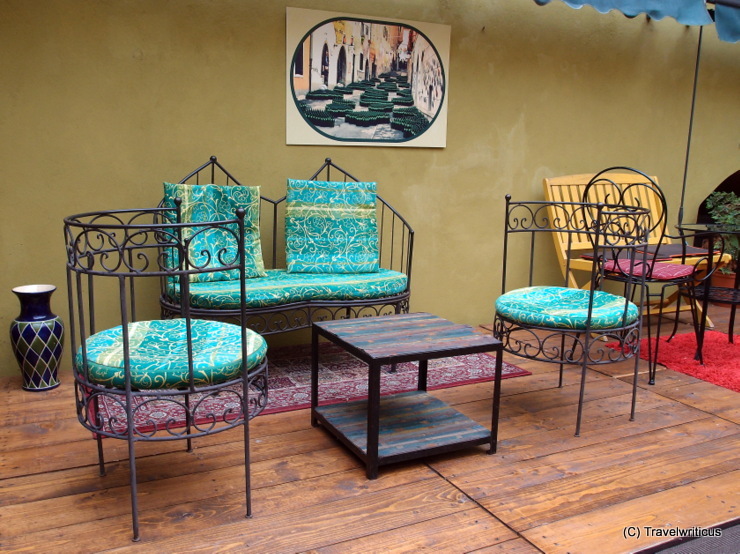 A play of smithery and colours in the backyard of muziKafe Bed & Breakfast in Ptuj. After an one-year trip aournd the world a family decided to go back to their home town Ptuj and to see the world as guests in their bed & breakfast. 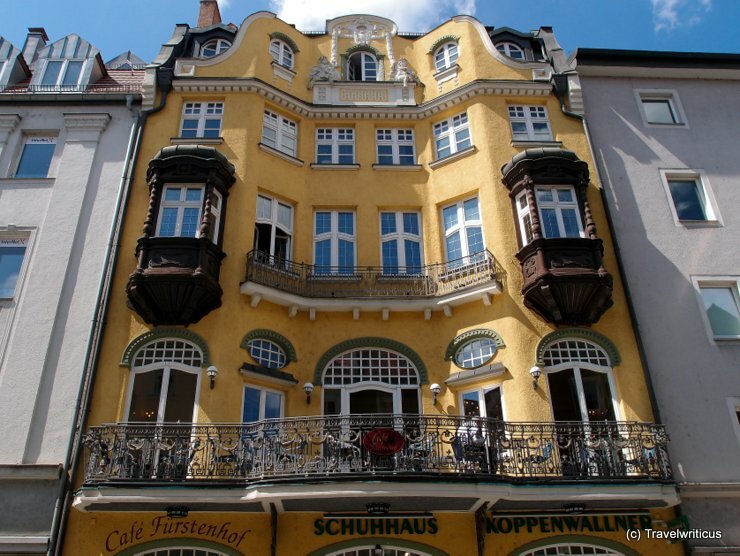 I just love the style of this café in Regensburg named Café Fürstenhof. What about you? Would you love to have a cup of coffee at this balcony watching the people in the street? Inside this traditional bakery and café one can order famous cakes like the ‘Linzer Torte’. The K.u.k. reminds of the fact that this shop was an appointed purveyor to the Chamber of His Majesty, Archduke Peter Ferdinand of Habsburg-Toscana. 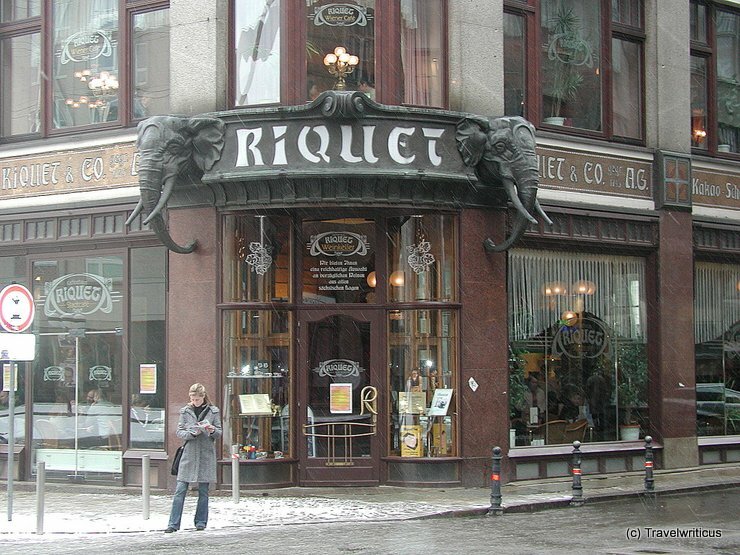 After a short walk through the snowy Leipzig I had a cup of coffee at Kaffeehaus Riquet. 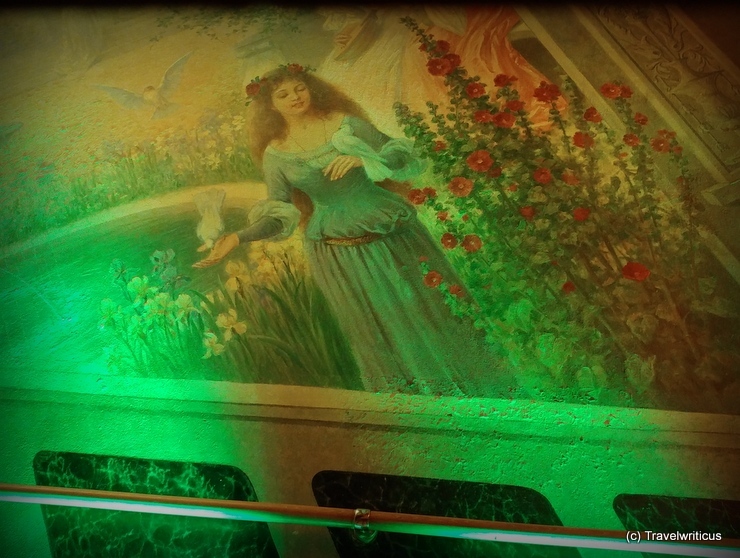 It was built in 1908/1909 by Paul Lange and offers a very stylish interior. 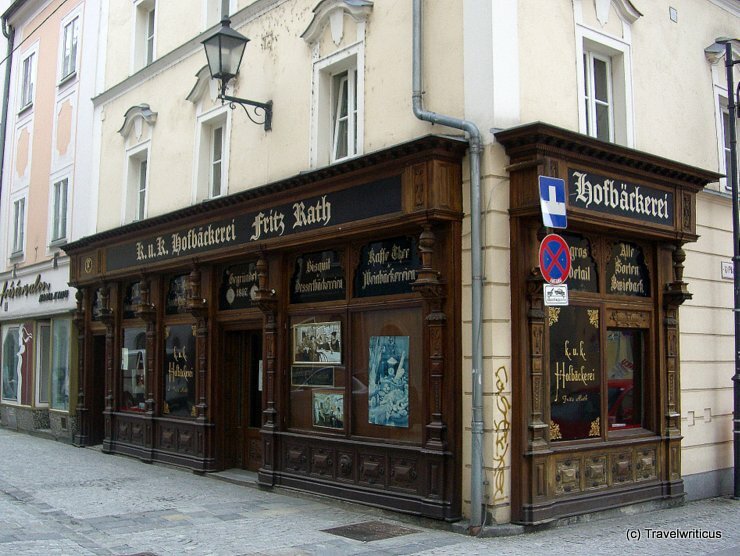 Vienna is famous for its traditional ‘Kaffeehäuser’. 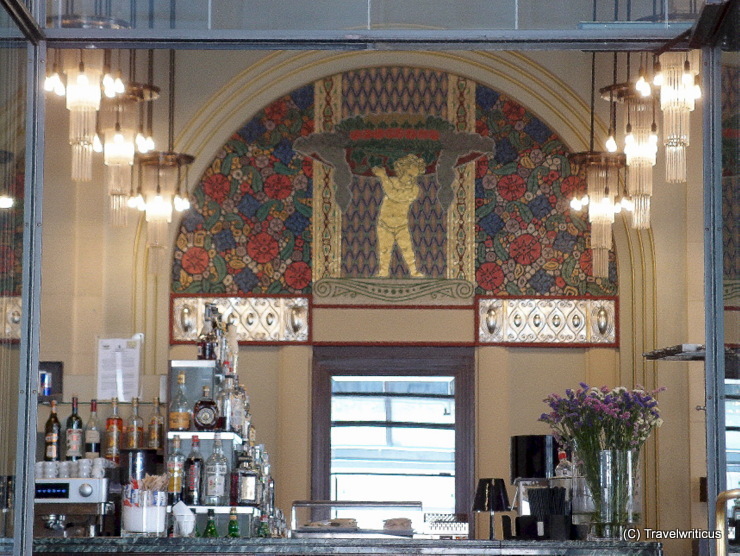 The following list shows some cafés known for their traditional Viennese style.